This month we speak to the multi award-winning photographer and trainer, Gary Hill. A renowned portrait photographer in his own right (twice nominated for Portrait Photographer of the year with the SWPP), he works in a number of photographic fields offering wedding, portraiture, events, catalogues, brochures, books and websites, fashion and commercial packages through his own business. Gary also runs the Just Pose workshops & training days with last months featured photographer Cass Davies. These workshops & training days are intensive courses for photographers looking to up their game in their chosen field, offering training in Newborn Posing, Lighting, Business, Boudoir & Maternity. Who inspired you to become a photographer? A guy called Bill Birkett, a climber who takes fantastic Lakeland landscapes, I then got into people and portrait work. What is your all-time favourite photography shoot? Tricky, so many great people I have met. 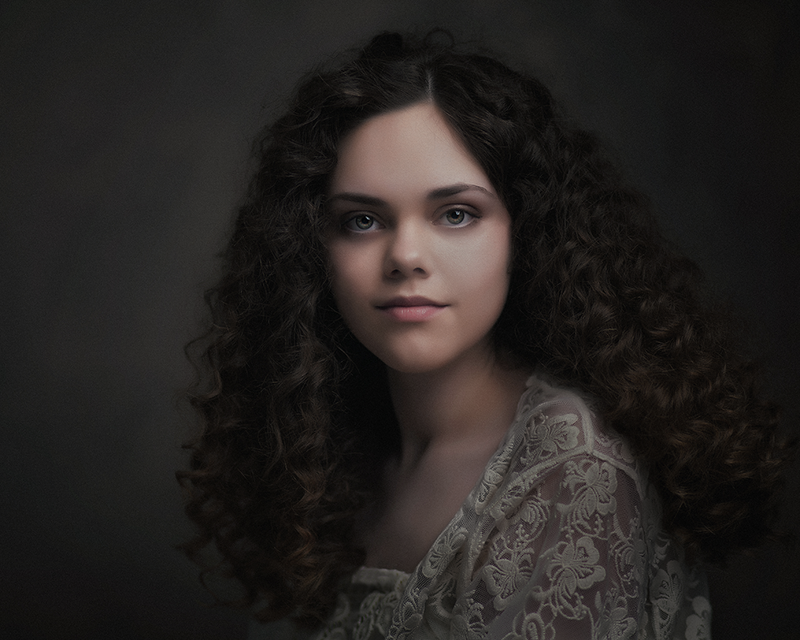 A recent one with a 13-year-old child model with Autism, a superb young lady who has overcome issues to be a fantastic model and role model, this one sticks in my mind. I argue with people that I don’t have one, the reality is a simple classical style of portraiture, timeless and elegant. What is your camera of choice and why? Canon 5 series, mk2’s. I should upgrade but it does exactly what I want so why change. What one piece of advice would you give to any aspiring photographer? Pick your camera up daily, shoot anything and learn to understand how light works. Is there something that you would love to photograph more than anything else? Kylie Minogue or Charlize Theron, I love photographing ladies portraits and these are top of my list, or Brian Blessed, a hero of mine.